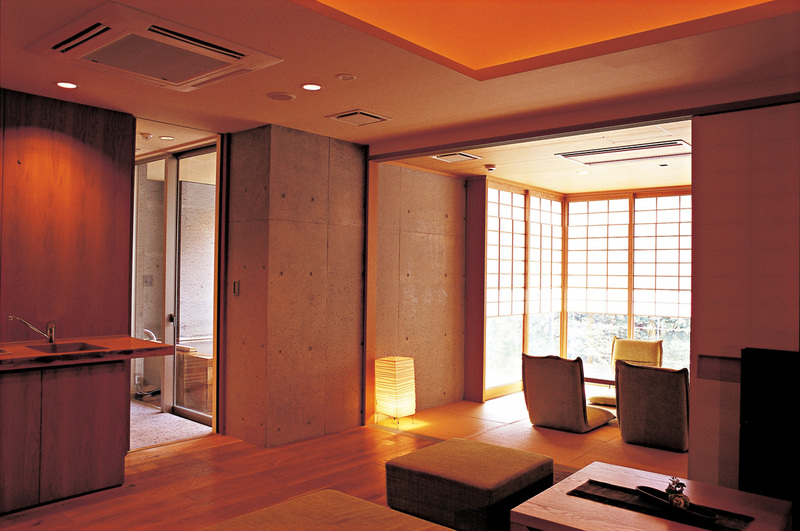 The newly renovated annex building of this ryokan was a former stone warehouse, which traditionally symbolized the affluent households in Kagoshima. The ryokan prides its high quality hot spring water, often said as the best of western Japan, maintaining its purity and genuine quality. The four rooms in the new annex building are located right next to the hot spring source, which make it possible that prevent the hot water from touching external air or water from other places.